This collection, which consists of pamphlets presented to the first Duke of Wellington, is a valuable source for contemporary views on the political, social and economic questions facing Great Britain during the first forty years of the nineteenth century. There is an emphasis on political reform, but the pamphlets also demonstrate a variety of attitudes towards the reform of the banking and taxation system, the problem of agricultural distress, the Poor Law system and the controversy over the repeal of the Corn Laws. The issues of Catholic Emancipation and Church reform are also well-represented, whilst the pamphlets on the abolition of slavery in the British West Indies complement those held in the Oates Collection. 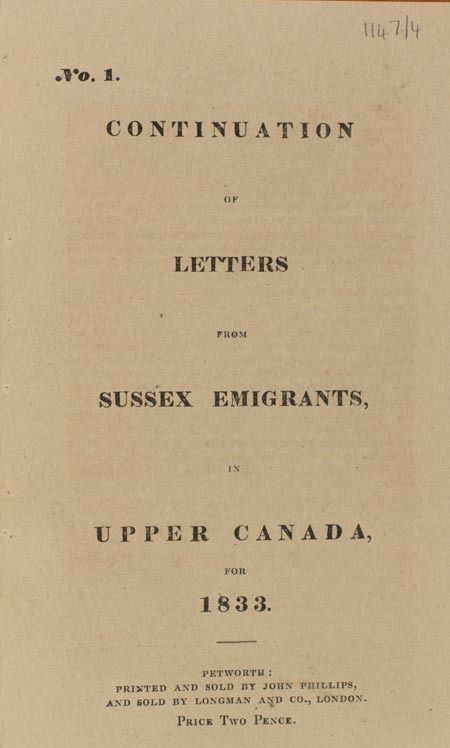 Other aspects of nineteenth-century British life which are included in the collection are emigration to Canada, especially in connection with the Petworth Emigration Committee and the philanthropic work of a number of charities, such as the Bath Penitentiary and Lock Hospital and the London Vaccine Institution. In terms of foreign relations, there are two sections of pamphlets on France, the first, for the period 1814-1818 deals with the restoration of the monarchy, the Assembly and financial questions, and the second with the Revolution of 1830. There are also pamphlets on the Portuguese and Spanish constitutional problems of the 1820s, relations with Holland and Belgium and titles relating to the East India Company. Extent: 3,155 pamphlets dating from the late 18th century to the mid-19th century. 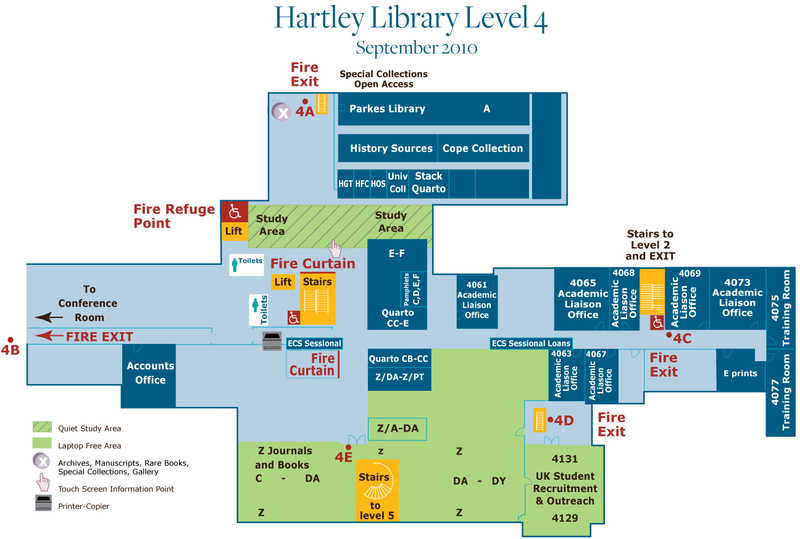 The Wellington Pamphlets are part of Special Collections on level 4 of the Hartley Library. The Collection is open to all to use. WebCat includes records for all of the Wellington Pamphlets. On the Advanced Searches Screen you can limit a search to the collection. See Wellington Pamphlets for a complete list of titles. The first Duke of Wellington began his army career as an ensign in 1787, eventually becoming a field marshal in 1813. After his victory at the Battle of Waterloo in 1815, Wellington was made Commander-in-Chief of the allied armies of occupation in France and joint plenipotentiary to the Congress of Aix-la-Chapelle in 1818. Following his return to England in 1818, he held a number of official positions and political offices, and was Prime Minister in 1828–1830 and again in 1834. The pamphlets which form the collection deal mainly with the issues confronting Wellington during his political career. The Wellington Pamphlets were deposited at the University Library by the eighth Duke of Wellington in 1975, followed in 1983 by the Wellington Papers.